The formation of personality of a child depends not only upon the parenting and education, but also upon the activities and the living space. The entire kids room plays great part, and correspondingly the kids room furniture set is the key. That is actually why it is of major importance to settle it the best way and with even better functionality, due to the requirements of the modern age and the needs of the new generation. 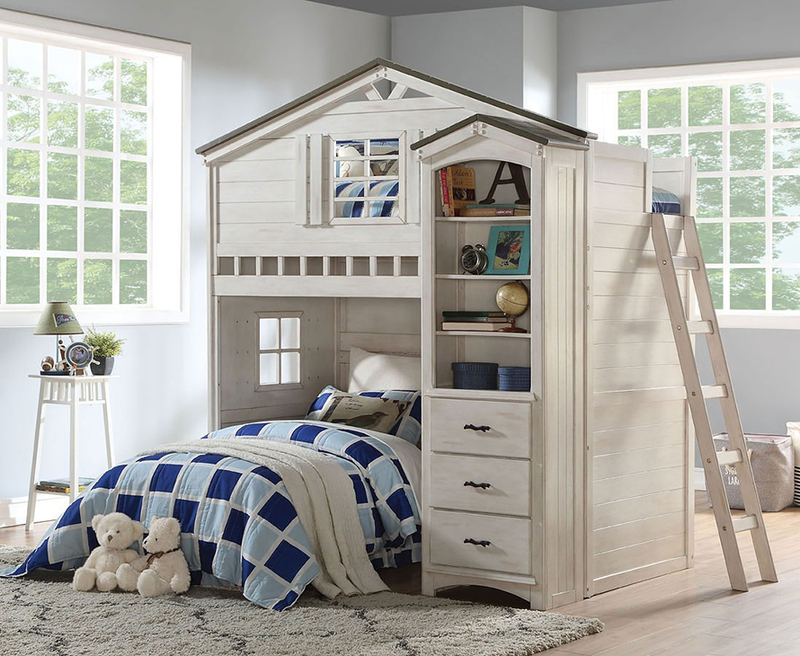 Discover more gorgeous and functional kids bedroom sets! FurniturePick shares the same view as one of our furniture bestseller manufacturers – the New Classic Furniture – we deliver products that are stylish, durable, and affordable to our customers. We know what matters to you, and we meet your best expectations. Ready to move into the new home? Or striving to make that fresh start, or renovate your cozy nest? Get inspired with the bestsellers from the reliable manufacturer, and find your ideal combination – discover more. Don’t put away for later your intentions to create the dream house. Liberty Furniture’s designers have found the ideal blend of style and budget to let one stay creative and impressed with the quality. 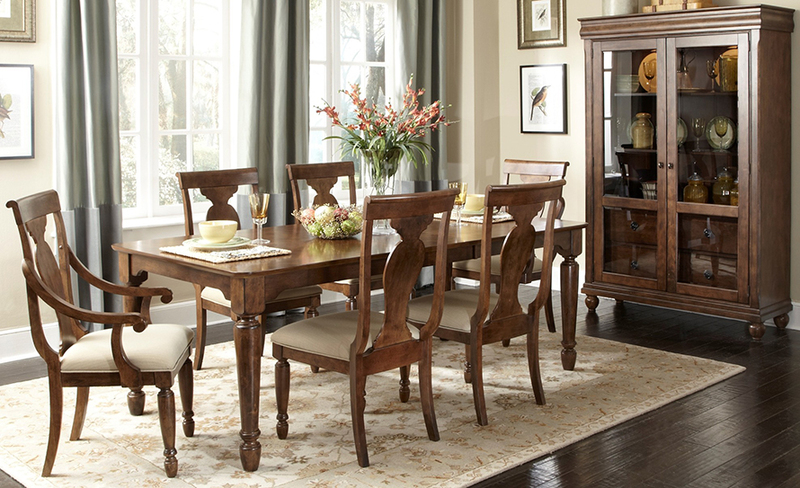 Please welcome, one of FurniturePick’s top bestsellers, Magnolia Manor collection. Let’s take a look behind the scenes, and get acquainted to the manufacturer and to this gorgeous collection – read more. The earthy tones of a brown dining room are believed to create a cozy eating area, which suits for any occasion and meal. We decided to look deeper into this style today and check it up if it is so. 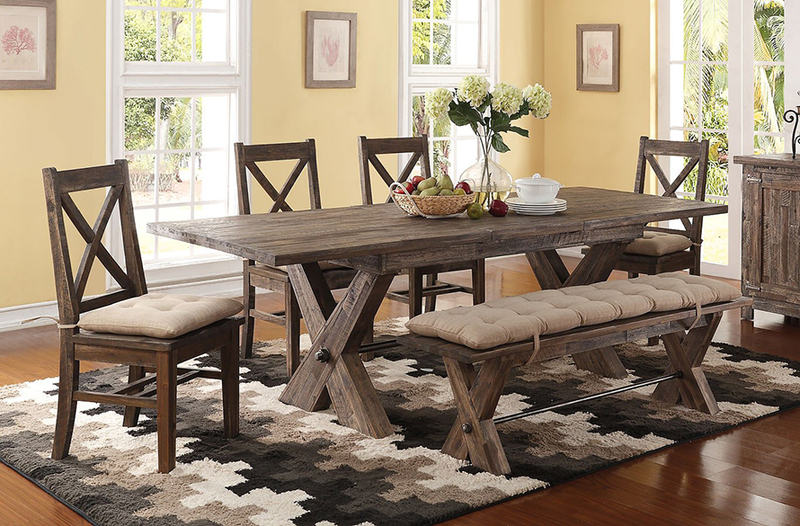 Browse the FurniturePick’ed brown dining rooms for inspiration, and tell us what you think about it through the comments. Few decorating tips will come along through the gallery, don’t miss them if you are about to redecorate your dining room or if you are home-decor-addicted person. Get to know more from our blog today! Old World inspiration is irresistibly stylish in dark brown. One of our top bestsellers on Furniture Pick is taking the stage today. 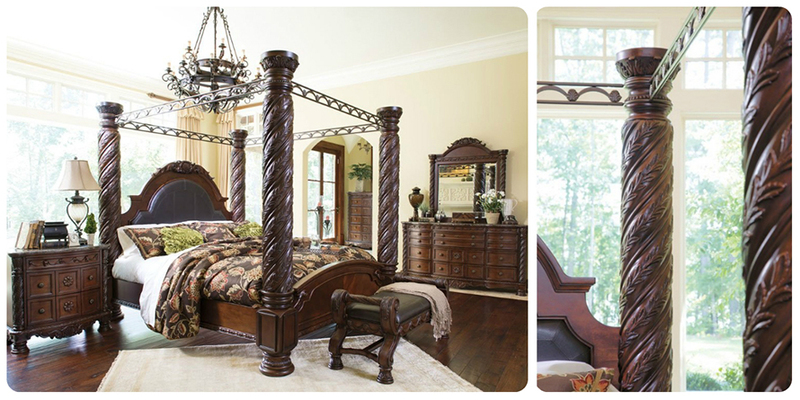 North Shore Bedroom Collection by Millenium by Ashley Furniture is an experience to enjoy in the master bedroom. Read more on our blog today.